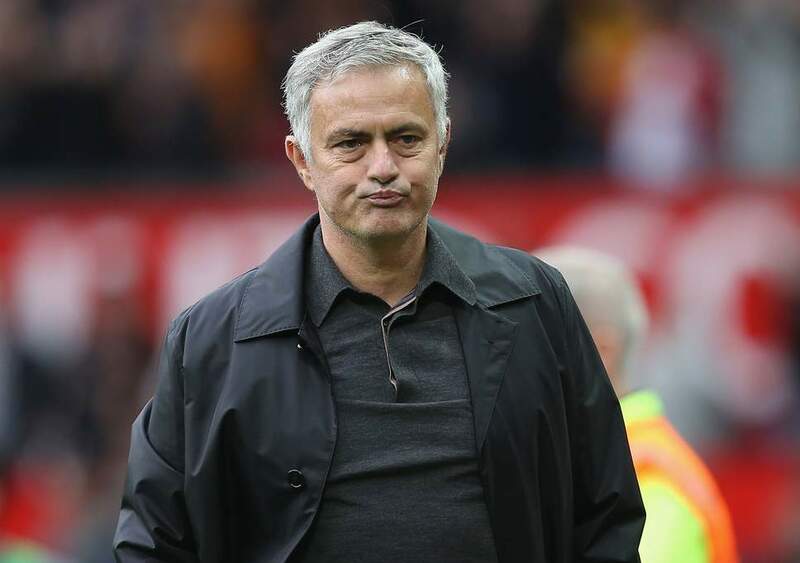 Jose Mourinho has confirmed that he is unlikely to be stepping into the World Cup 2022 as a national team manager or as a pundit, as he is planning a swift return to club football management. The Portuguese recently was sacked from his role at Manchester United after just under three years. 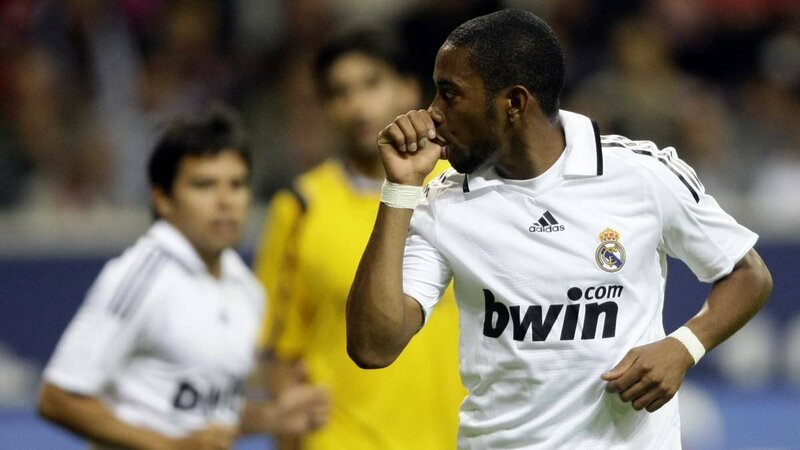 Brazilian soccer star Robinho confirmed that the familiar faces at Real Madrid, as well as the chance to play at the Santiago Bernabeu helped him decide to move to the Spanish capital in such an important phase of his career development, rather than join their rivals Barcelona.